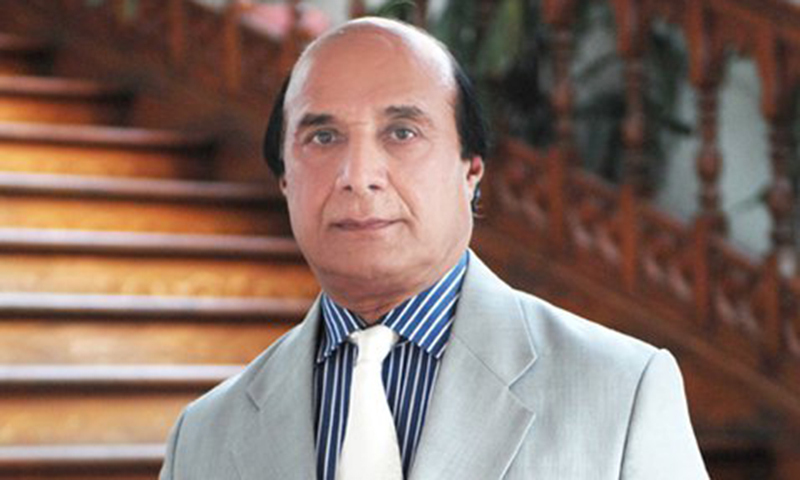 LAHORE: Former Governor Punjab and senior Pakistan Peoples Party (PPP) leader has predicted that Nawaz Sharif, Maryam Nawaz and Capt Rtd Safdar would be in jail in a month’s time. Latif Khosa, an eminent lawyer said on Saturday that Ishaq Dar and the two sons of Nawaz Sharif would be sentenced in absentia. The former Punjab Governor said PTI Chairman Imran Khan would not get anything from the 2018 elections. He pointed out that Imran married Reham at the time of Dharna while he has married a Peerni before elections to reach the Prime Minister House but would not succeed.